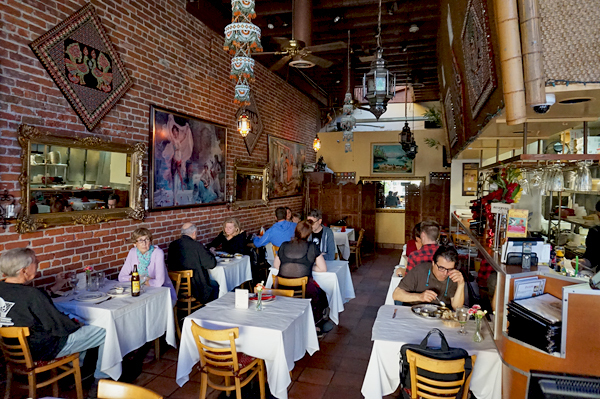 Traditional Indian Restaurant located in Old Town Pasadena featuring specialties and recipes from several diverse regions of India. 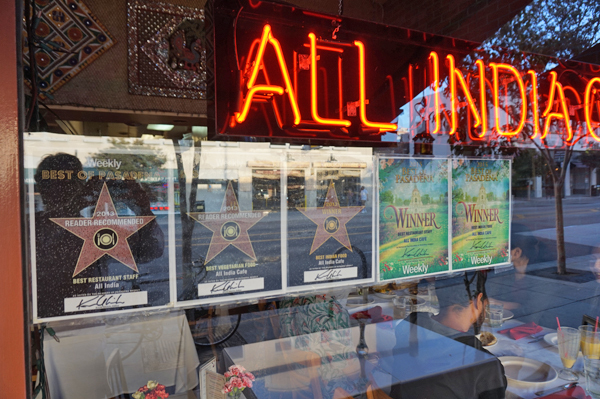 All India Cafe opened 21 years ago and has been selected as Pasadena’s BEST Indian restaurant 10 years running. 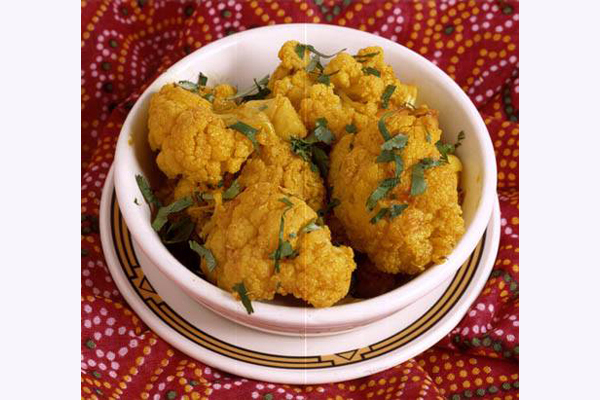 Vegan, Vegetarian and Gluten Free Options with delivery available to throughout Pasadena. 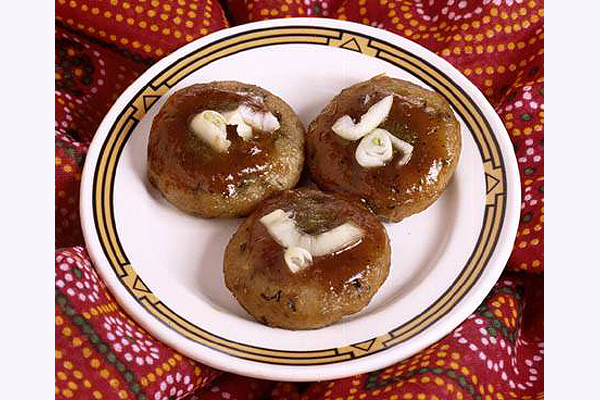 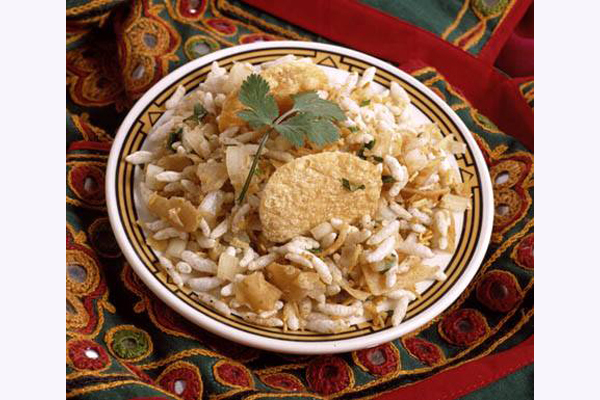 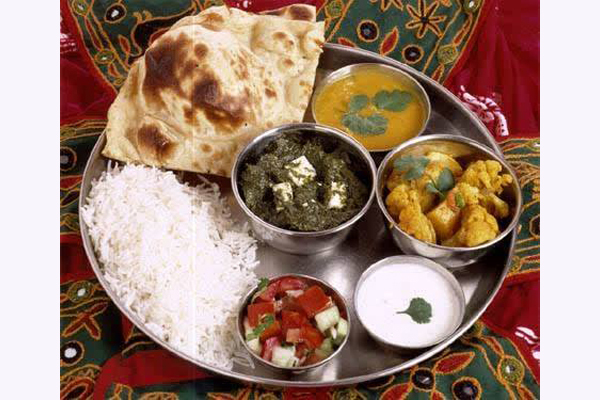 India is a large country, with many different cultures and culinary traditions. 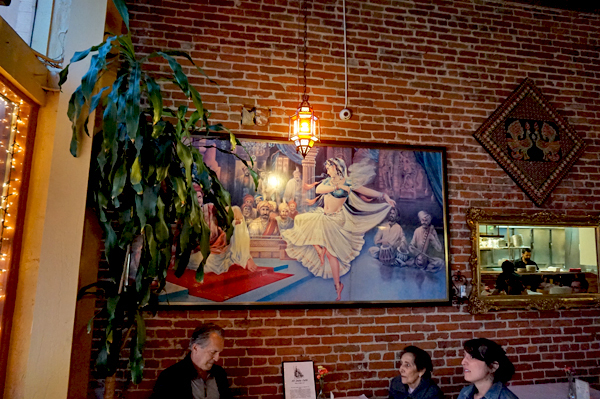 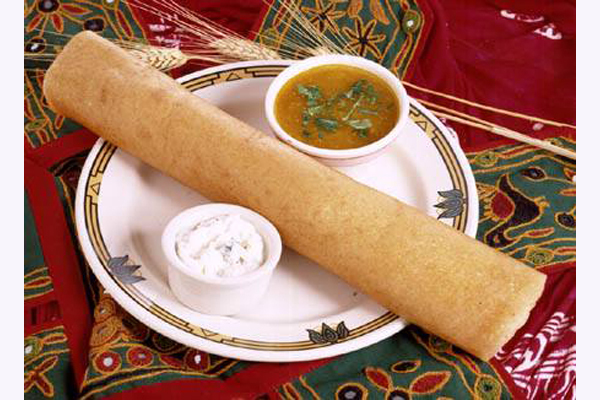 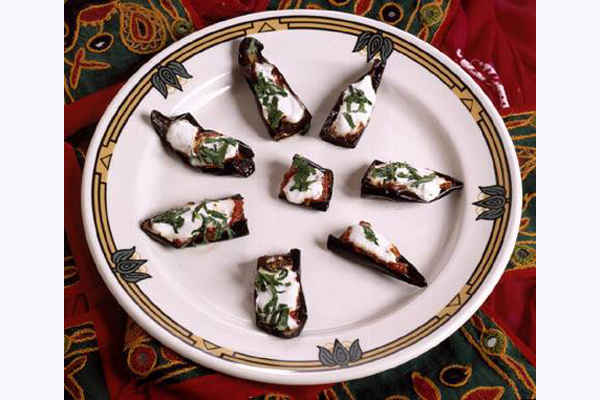 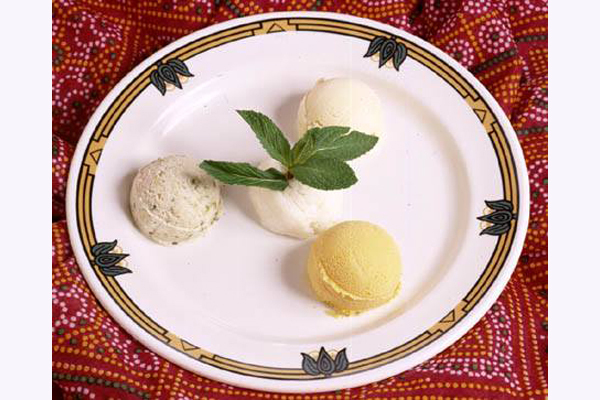 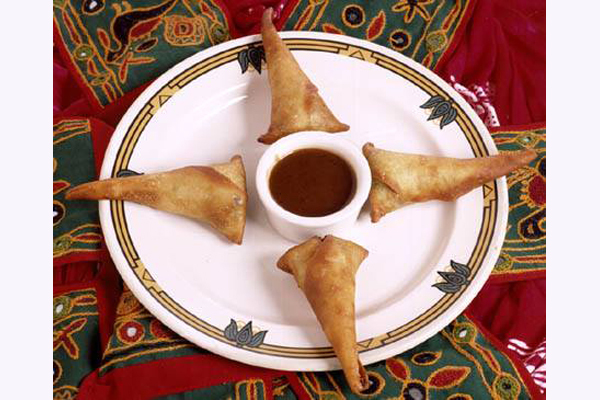 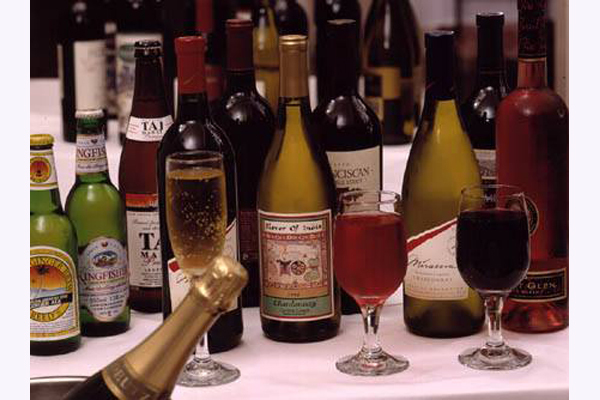 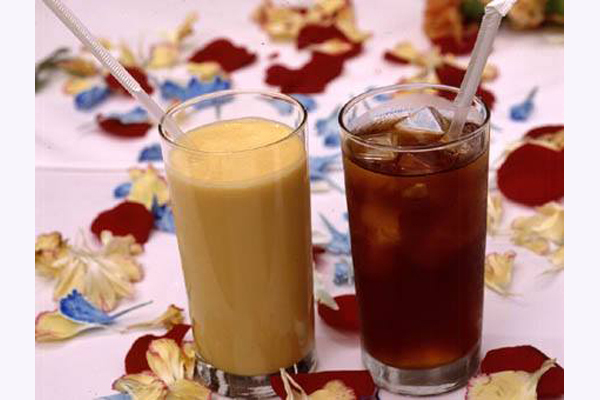 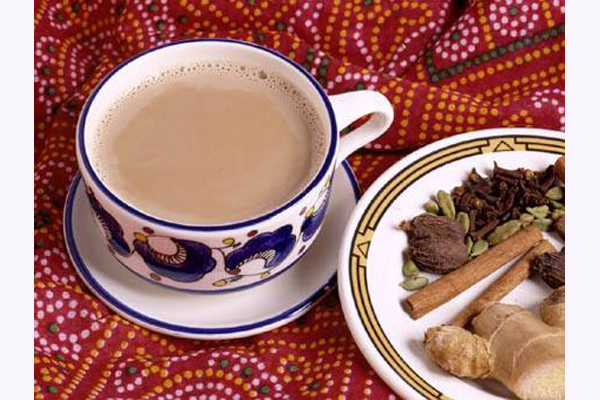 At All India Cafe, we offer specialties and recipes from these diverse regions. 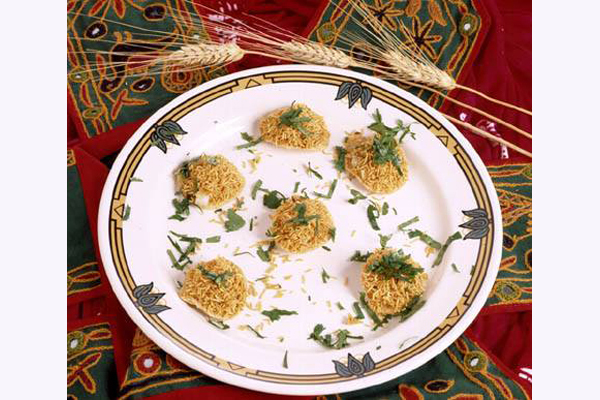 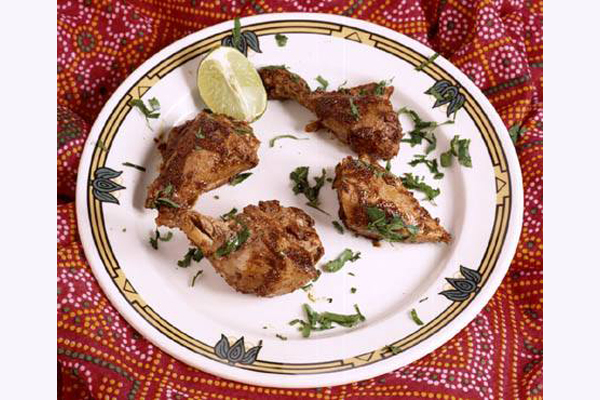 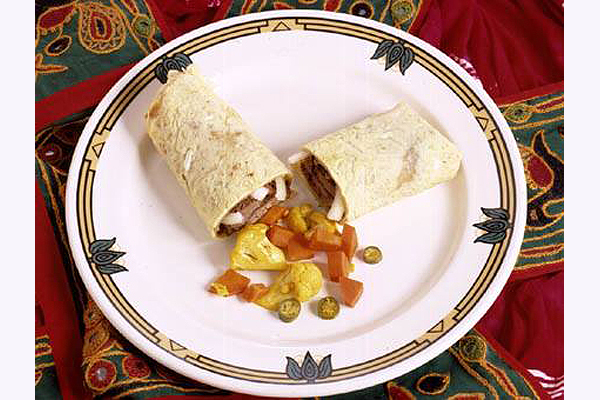 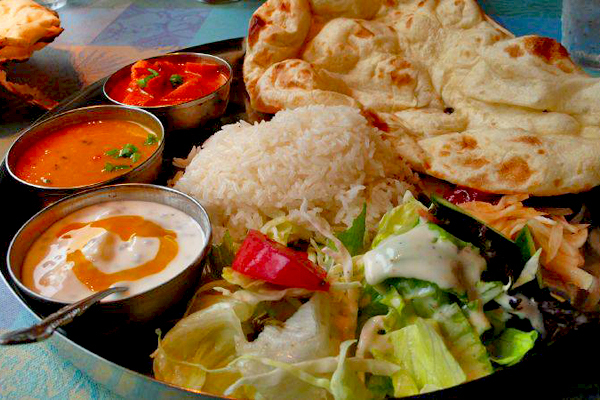 All India Café offers authentic Indian home-style cooking that only uses natural spices and ingredients. 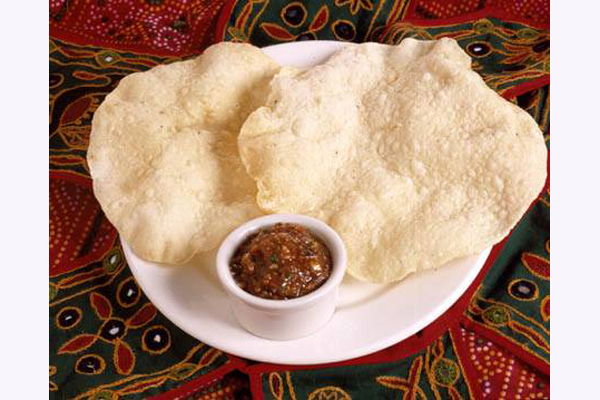 We also do not add artificial colorings or preservative. 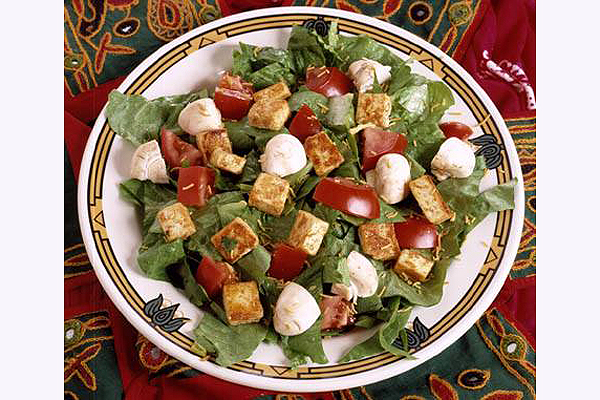 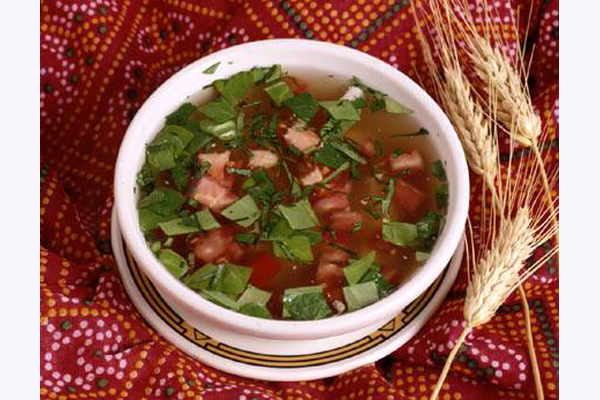 As a result, we can offer many sumptuous dishes that are lean, healthful, and low in fat. 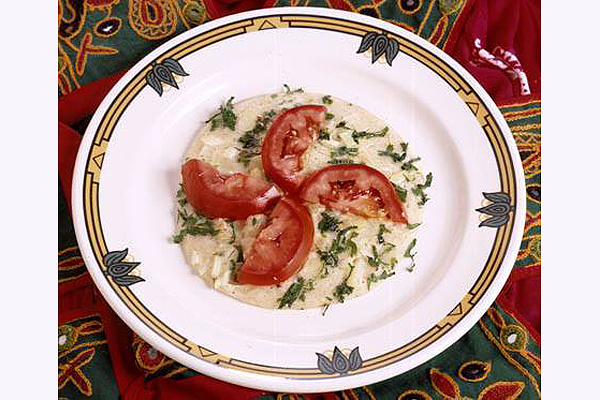 One of our most popular items is chicken tikka masala, which is tandoori cooked chicken served in a cream sauce made with onion, ginger, and fenugreek leaves. 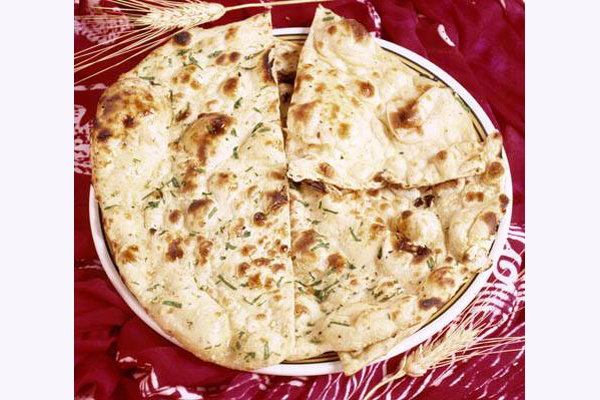 Also be sure to try any of our freshly baked naans, samosas, and gobi aloo. 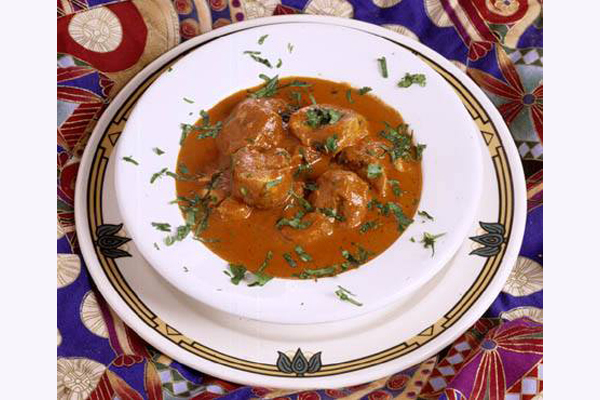 We offer daily specials which include a chicken curry of the day, a vegetable special, a lentil of the day, and rice of the day. 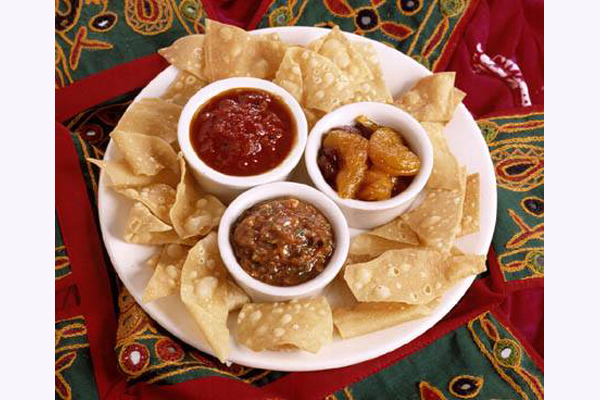 Do you need help selecting a dish? 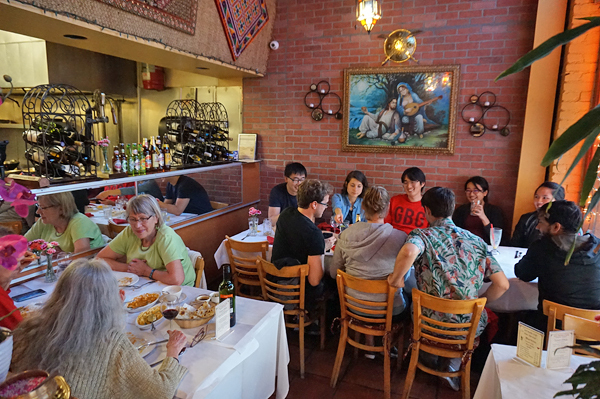 At All India Café, we’re very friendly and take the time to describe our food to you. 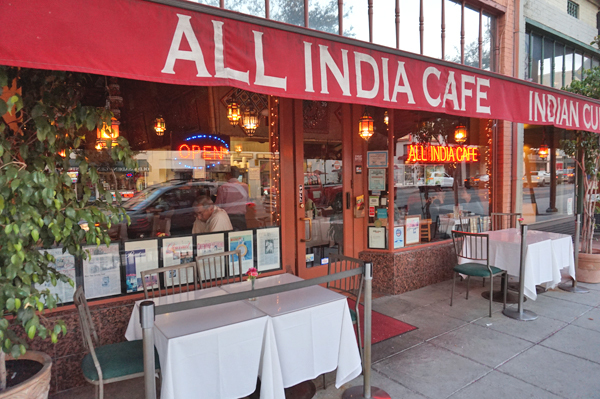 We look forward to seeing you soon at All India Café!